Scuba diving in Europe is a surprisingly underrated activity. When you think of scuba diving, it’s so easy to think of the most famous, most tropical destinations – Bali, Australia, the Maldives, etc. – that people don’t even realize that scuba diving in Europea is a thing. Except for maybe Malta. 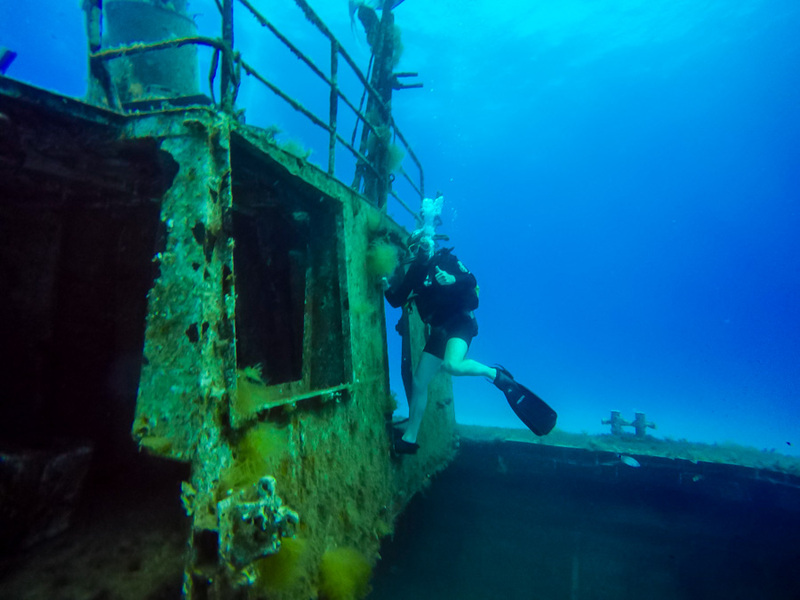 Malta scuba diving is the most famous in Europe, but there are a variety of other destinations for scuba diving in Europe. 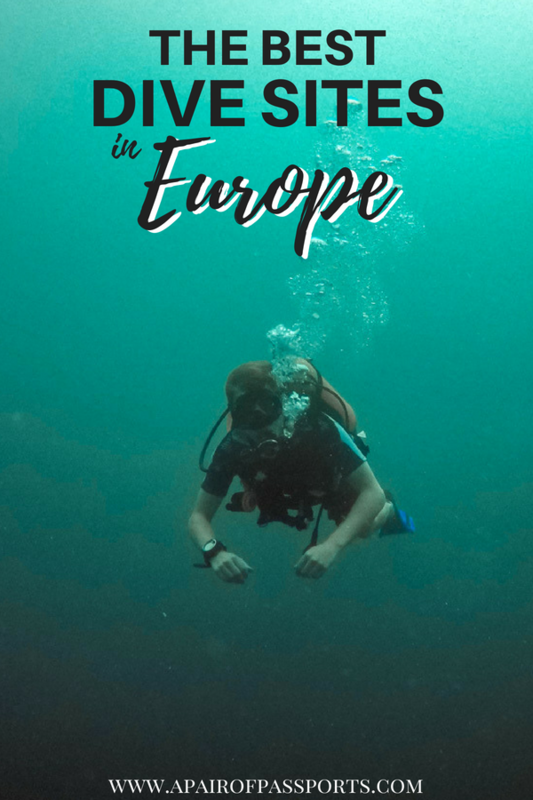 In order to showcase the best European scuba diving destinations, we’ve teamed up with three other travel bloggers who are each sharing their favorite European dive destination. In this post, we are covering diving in Malta, Iceland, Hungary, the Canary Islands, and the United Kingdom. If you know of any other great spots for scuba diving in Europe, leave a comment so we can check it out! Click a destination below or keep scrolling to read all about scuba diving in Europe. Malta is well known as being a prime destination for scuba diving in Europe but sister island Gozo offers some brilliant sites, too. The most iconic being the Blue Hole. Located in Dwejra, the area was once home to the infamous “Azure Window”, which made international headlines last year when it collapsed into the sea after a storm. Whilst it is sorely missed, the sheer volume of rocks that tumbled into the sea have created an interesting dive site, and The Blue Hole is a must see for any diver. Before you start your dive, be sure to see the hole from the overhanging cliffs to get the full effect. At around 10 metres wide, a dazzling blue and fully enclosed by land, it makes a magnificent site. You will gear up in the car park, and then head down some steps and along the rocky trail to the hole. This walk can be slippy, and not for people who are physically unfit. You must be able to carry your cylinder on your back for around 5 minutes whilst navigated uneven surfaces. Once in the hole, you will descend, and realise that at around 5 metres, you can exit under an arch and into the ocean. 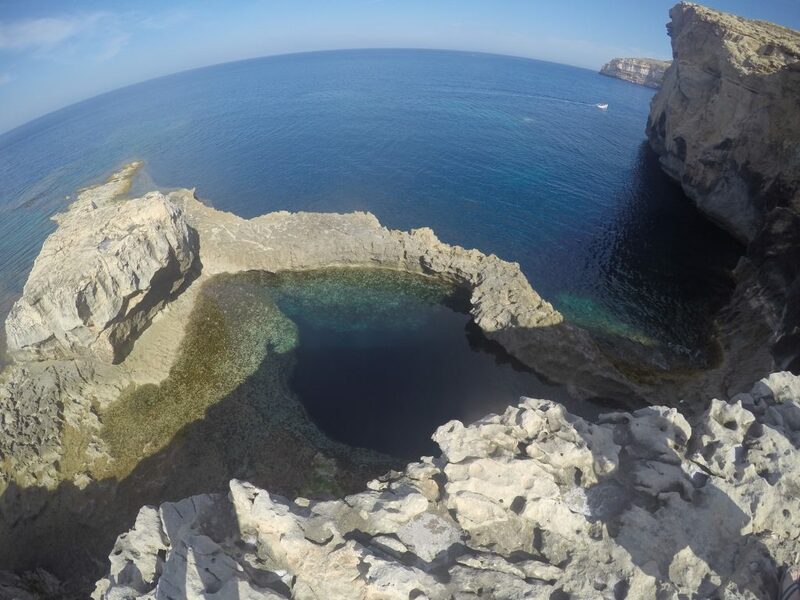 From here, you will swim through the huge boulders left by the collapsed Azure Window. At around 18 metres, you can enter “The Chimney”, a vertical crack that eventually leads you to the “Coral Gardens”. A big loop around, back under the arch, and you are ready to descend. If air and time allows, you can venture into the cave at the bottom of the Hole, where you may find Eels hiding under the overhangs. Suitable for all levels of divers as depths can be adjusted; the only prerequisite is to be physically fit. 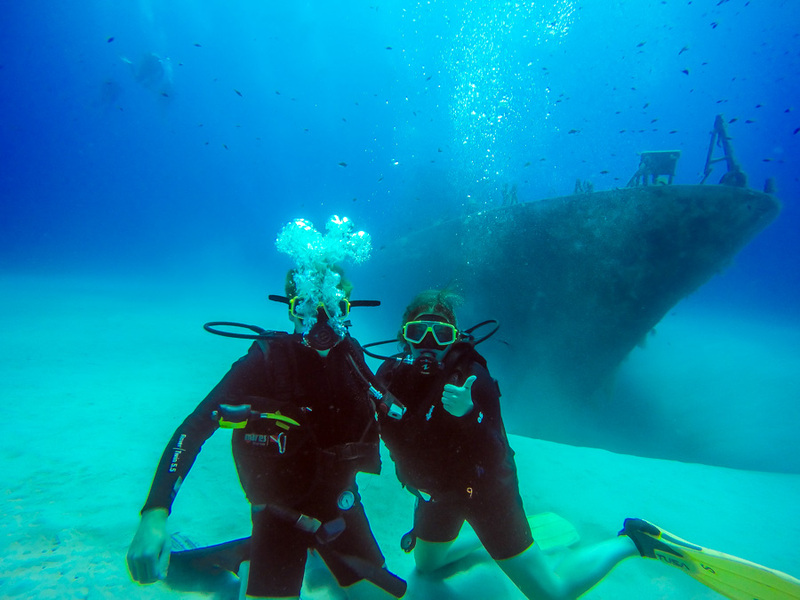 We, too, have been diving in Malta. In fact, it’s the only place we’ve been scuba diving in Europe so far, and it’s why we are so desperate to experience more! After completing our PADI certification while on our honeymoon in the Maldives, we signed up to do our first official dives as certified divers in Malta. Per a recommendation from Kelly’s brother, we dove with Cresta Dive Centre and visited the Santa Marija Caves and the P31 shipwreck. The P31 Wreck is a great way for novice divers to experience something new without it being too advanced. You can swim around the ship before going inside it and exploring the ship’s interior. It’s a great way to get used to controlling your buoyancy in tight spaces with ceilings. You only need to be Open Water certified. The dive is not very deep and it does not require any technical training. 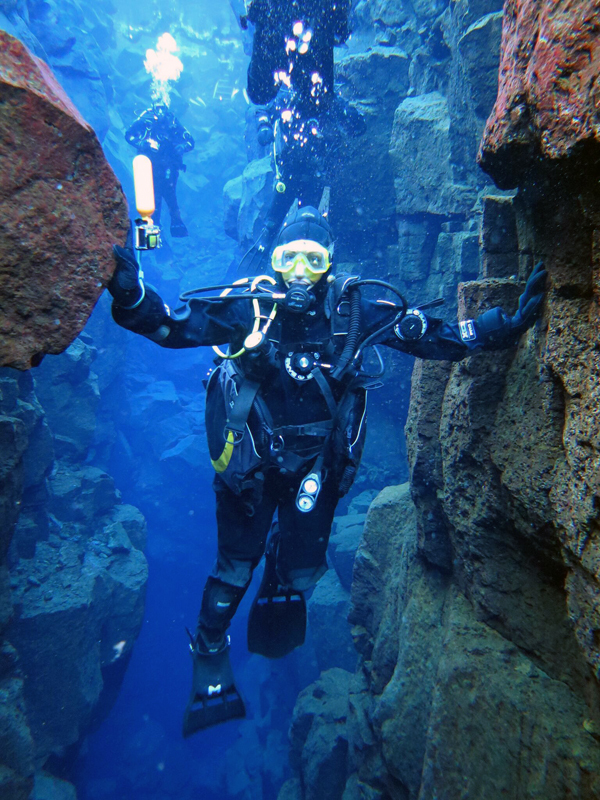 As a keen scuba diver visiting Iceland, the Silfra Dive was certainly something I wanted to do. This was my first dive in a) fresh water, b) a Drysuit and c) water that was 2 °C! Located in the Thingvellir National Park (close to Reykjavik), the Silfra dive can be attempted pretty much any time of the year. I was there in mid-February, when there were still frequent snow flurries; so both the air and water were cold. The dive conditions at Silfra, aside from the shock of the cold, are pristine. There is next to no current and the water is a sublime crystal clear. 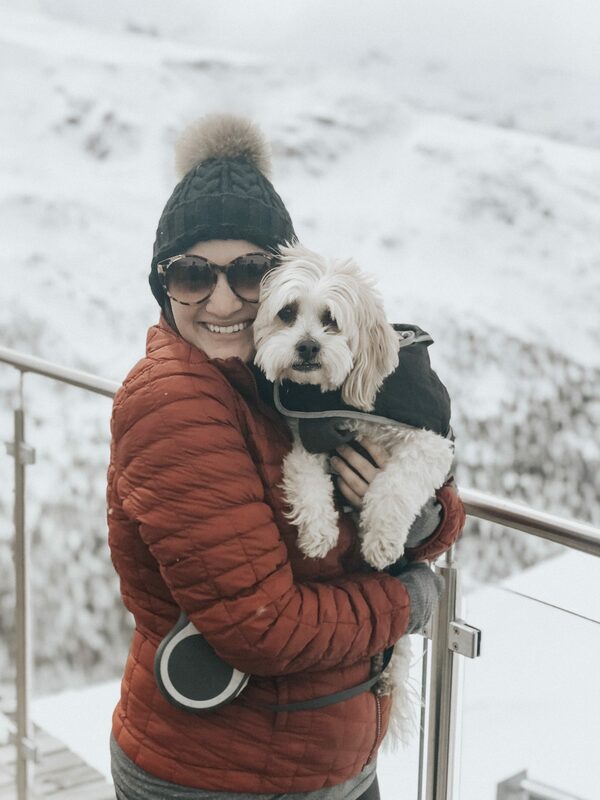 You will have outstanding visibility distance of about 100m and if you fancy it, at the surface you can take out your regulator and have a drink of the pure glacier water – it doesn’t come much fresher than that! 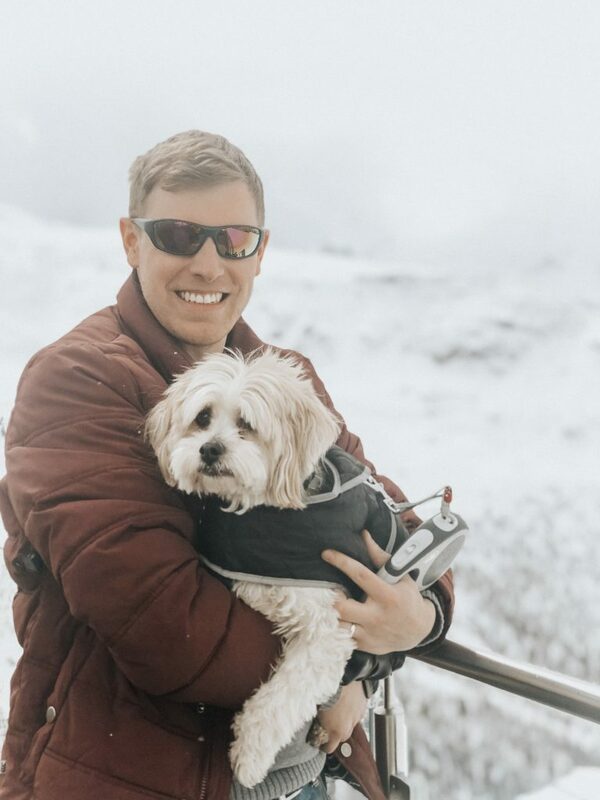 Visually there isn’t much in the form of life to see BUT the pinnacle is the opportunity to swim between the tectonic plates of America and Europe – these plates are being pulled away from each other by a few centimetres a year. It was certainly a once in a life time opportunity! It’s worth the pain and temporary discomfort of the cold to say you did something as epic as diving Silfra. Prior to booking my Silfra dive, I completed the PADI Dry Suit course at a Dive Centre, in a quarry back in the UK. I highly recommend doing this before the actual event as Dry Suit diving is a little more technical than diving just with a wetsuit and BCD. Advanced Open Water is required prior to Dry Suit. Click here for more dive destination inspiration! Protected since 1992, Molnar Janos is a destination for divers who want to experience a true cave dive without having to go through the many advanced certifications you need to do it on your own. 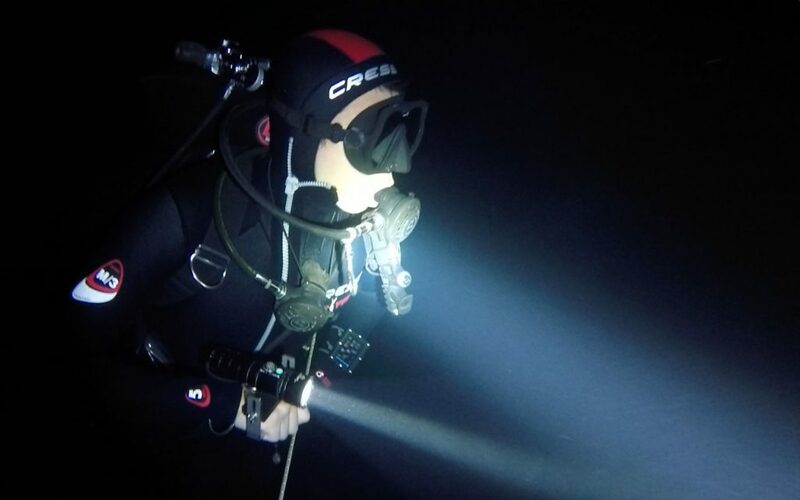 Normally, you need a special certification to dive in a cave, but MJ Cave Budapest offers an introduction to Cave Diving class that will allow you to dive, supervised, with very experienced divers. The caves are pitch black, of course, but with proper lighting, you’ll see see-through fossils, interesting rock formations, and a species of blind shrimp that you’ll only find there. At times, you’ll even hear the subway, rattling above! 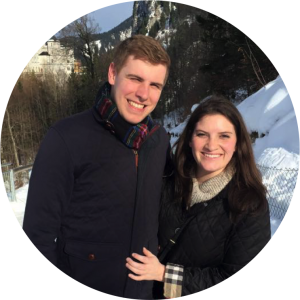 Molnar Janos is a true adventure experience in Budapest that you won’t soon forget. If you are a scuba diver with at least Advanced Open Water, it’s something that you just have to try. Seeing Budapest from above is incredible. Seeing it from beneath the surface is a truly unique experience. Diving in the Canary Islands is pretty high on our scuba diving bucket list. 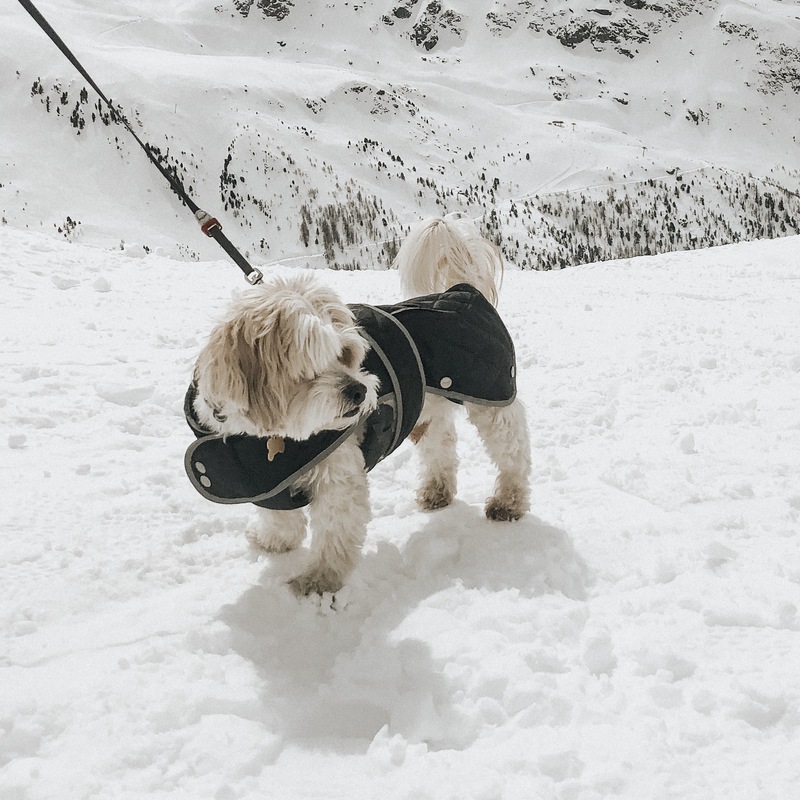 We would especially like to visit Tenerife, Gran Canaria, or Lanzarote – they’re great destinations to visit year round and offer incredible scuba diving opportunities. 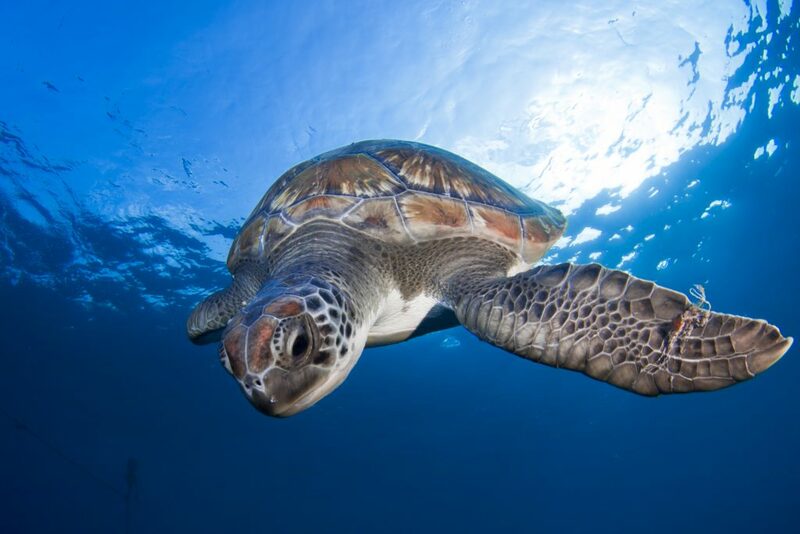 Hello Canary Islands is a great resource for finding dive sites on the major islands. We perused the site and put together a list of the dive sites we are most eager to try. It’s so awesome that there is diving right on our doorstep. Well, maybe not right on our doorstep – we don’t particularly love to idea of diving in the River Thames! – but, rather, on the coast of this small country we call home. 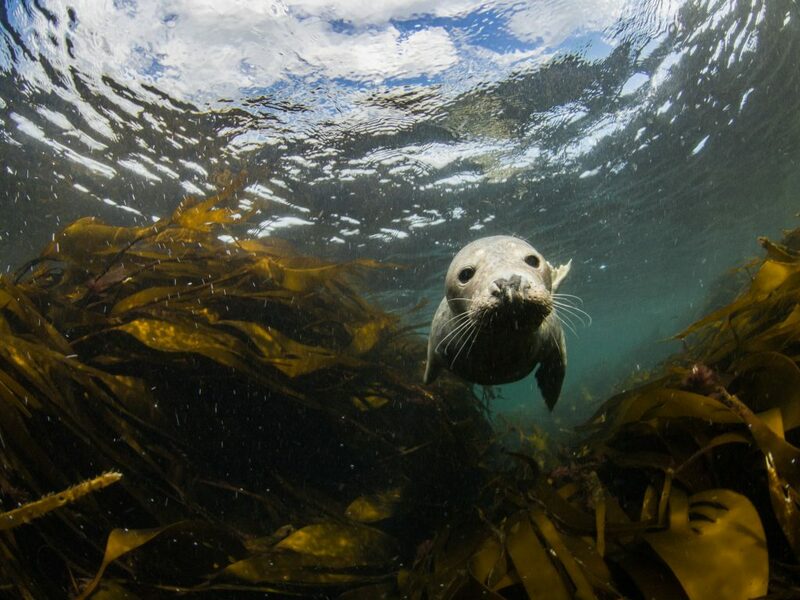 Since waters in the UK are so cold, we want to ensure that we complete our drysuit certification before diving in the UK, so we don’t know when we will actually get around to exploring these waters, but we are so excited for when we eventually do! Going on a dive trip is a great way to get your PADI Open Water Certification – destinations like Bali offer incredible deals for learning to dive on your holiday. However, if you are interested in learning to dive in London, we highly recommend Big Squid. We did an Open Water Referral course through them, which means we completed our e-learning and pool dives here in the UK and then were able to complete our open water dives while in the Maldives. We hope this post provided plenty of inspiration for scuba diving in Europe! 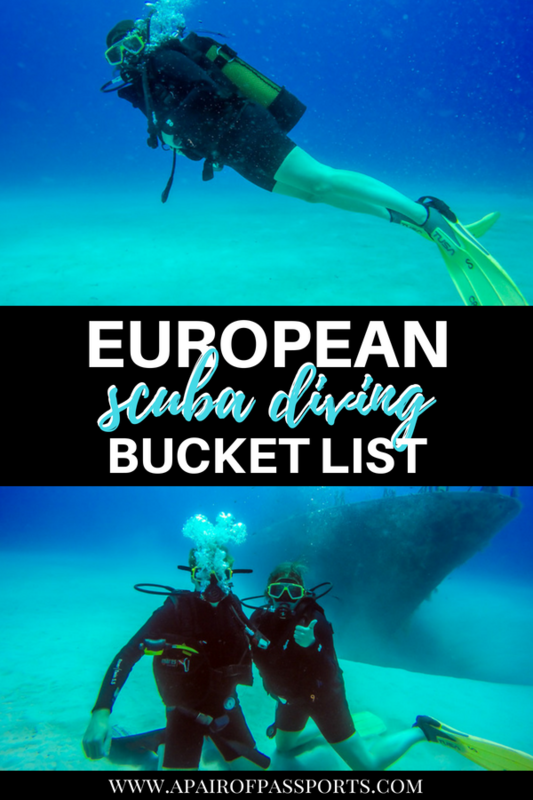 It’s so cool that there are so many incredible dive destinations in Europe, and we cannot wait to visit them all. What destinations are on your scuba diving bucket list?